“We are very impressed with the winners of the MOS World Championship and grateful to meet so many young people who have realized the power of Microsoft Office skills for productivity and employability,” said Anthony Salcito, Vice President, Worldwide Education – Microsoft. The Certiport Microsoft Office Specialist World Championship is a global competition that tests students’ skills in Microsoft Office Word, PowerPoint, and Excel. 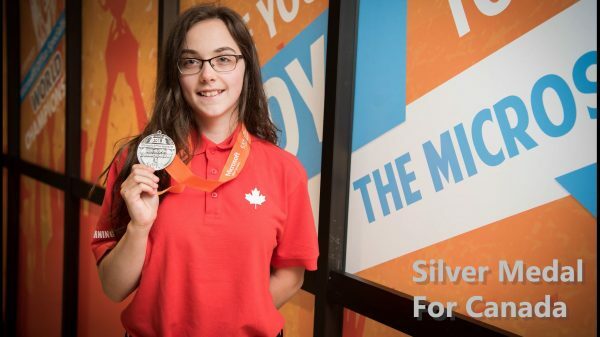 Last year, Karrah Parke- a graduate of Thomas Haney Secondary School, Maple Ridge, BC, Canada, won 2nd in the world in PowerPoint 2016, competing against 766,560 students from around the world. 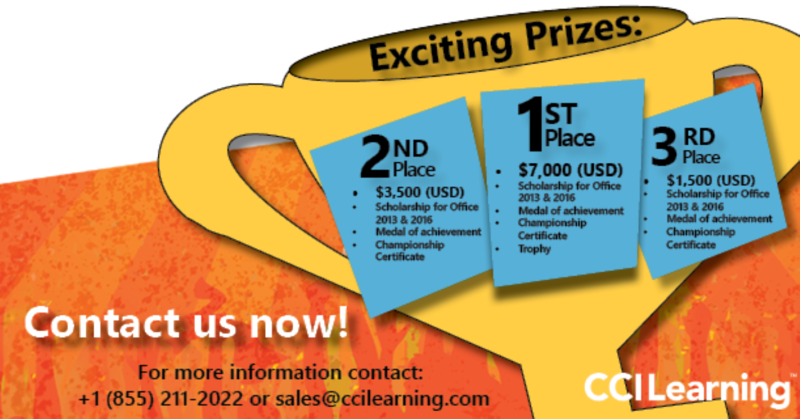 The Canadian Competition is happening NOW – take an exam before June 15, 2019 to qualify! Find out more information about the competition, here.